2306 square feet, plus an unfinished walk-out lower level, 4 bedrooms and 2.1 baths. 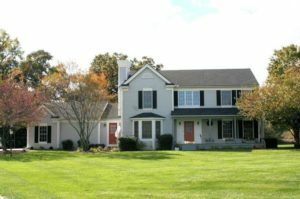 Formal living and dining rooms, plus a vaulted family room with a cozy wood burning stove – all have hardwood flooring. Sliding doors from the eating space open to a large deck that overlooks the 3/4 acre lot. Ann Arbor mailing address with award winning Saline Schools. 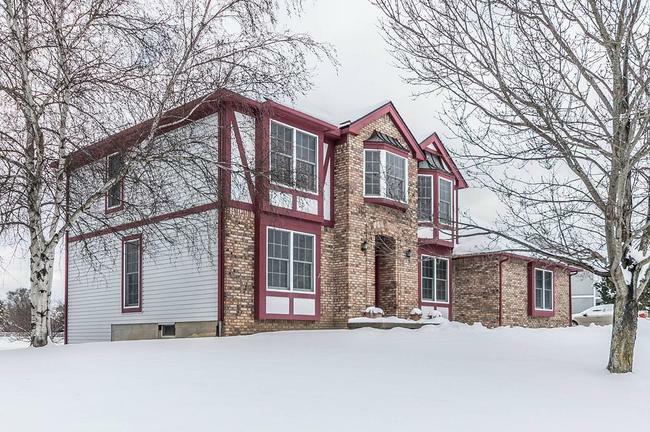 To learn more about 1584 Mallard Cove, or to request a private showing, contact the real estate specialists with The Bouma Group today at 734-761-3060 or email info@bouma.com. View photos, an aerial tour, market statistics and more for Mallard Cove subdivision here! Mallard Cove subdivision is a great place for the nature lover! There is currently 1 home listed for sale and so far this year, 2 have sold. $385,000. 1699 Mallard Cove. 2456 sq. 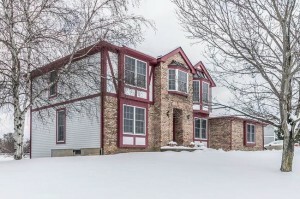 ft., +600 in finished lower level, 4 bedrooms and 2.1 baths. $342,500. 1674 Pond Shore Drive. 2484 square feet with 3 bedrooms and 3 baths. Last year at Mallard Cove, 4 homes sold with an average sale price of $331,225 and average price per square foot of $138.00. The 2 homes sold this year have an ASP of $363,750, up 10%, and an A$SF of $147.00, up 6.5%. Home values at this neighborhood continue to rise! To learn more about Mallard Cove or any Ann Arbor area subdivision, contact us at The Bouma Group, Realtors today at 734-761-3060 or email info@bouma.com. Mallard Cove, Saline is a beautiful neighborhood with an Ann Arbor mailing address. It offers 58 homes in a gorgeous natural setting. 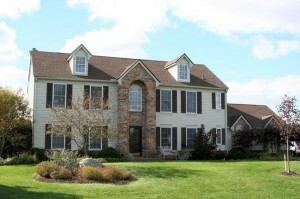 There are currently 2 homes listed for sale and in 2011, 2 homes sold. $249,900. 2242 sq. ft. +300 in finished lower level, 4 bedrooms and 2.1 baths.